CCW-English & Exchange department is the European language arm of CCW-Training Academy. It consists of a committed, friendly and dedicated team of language teachers delivering various training and exchange programmes across Europe. We have successfully worked in partnership with our European partners and have delivered language tuition, short term work placement and training programmes for our European counterparts. We have a great deal of experience in working with the Leonardo da Vinci programme in helping young Europeans to develop skills, confidence and professionalism allowing them to return home and attain sustainable employment. Work Placement scheme – learn about British work place etiquette and customs. Accommodation Scheme – If you would like or need accommodation for your stay in the UK for training or whatever reason. Our course is delivered through a combination of; tutorial lead classes, Text book teaching and linguistic immersion. We use the International English Language Testing System (IELTS Details Here). The IELTS is ideal if you are planning on going to; university in the UK, a work placement in the UK or applying for residence within the UK. We are experienced in working with our European partners to help them deliver; training, accommodation and qualifications to individuals on short work placements. Teaching takes place in a relaxed environment and in small classes, around 8 people at most lead by experience and qualified tutors. We can design bespoke courses for you if you have specific needs. If you would like a course that focuses on speaking, writing or specialist English (e.g. engineering, medical & law). We also offer spoken and written English language for overseas candidates looking to work in the UK. Classes can be on an individual basis or in small groups. For more information please contact us. The International English Language Testing System (IELTS) is designed to assess the language ability of candidates who need to study or work where English is the language of communication. IELTS scores are accepted across the world by many institutions (Details here). 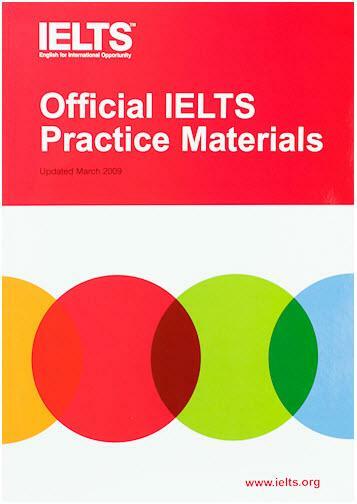 The IELTS is managed by the British Council, the University of Cambridge ESOL Examinations and IELTS Australia. Our candidates sit their test with Cardiff University, whom is a British Council IELTS recognised test centre. Writing (Academic or General) – Writing short academic essays and detailing and describing information. Presenting arguments. – Expand vocabulary for topic of study or for workplace. Candidates are taught in small groups and given expert examination advice. They receive supplementary course notes with exercise and examples to complete assessing if candidates have learned the essential aspects of the course. This allows the tutor to assess where their students are in their progression and if they are struggling.